Anybody who attended a Po Girl show in the late 2000’s will not be surprised by the successful transition of its two key players in their re-incarnated projects. 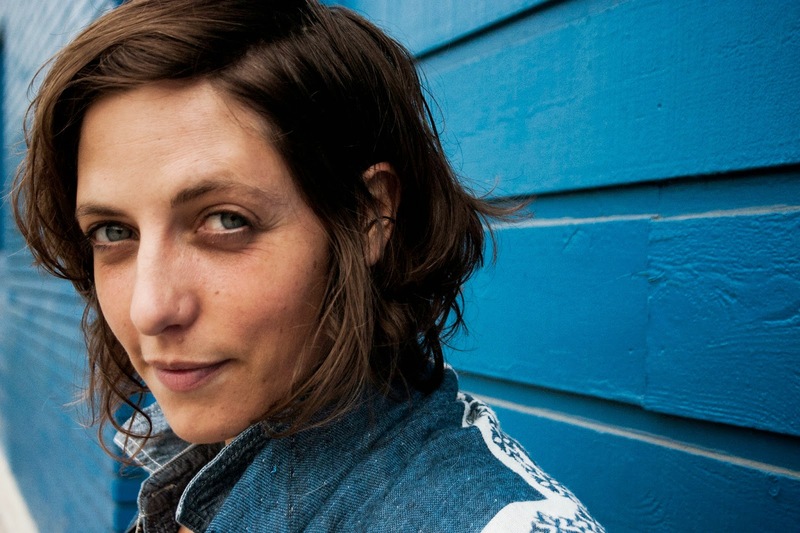 While the immensely soulful Ali Russell goes from strength to strength with Birds of Chicago, the highly creative and impulsive Awna Teixeira continues to cultivate a solo status blending an infectious cocktail of originality and deep veined class. 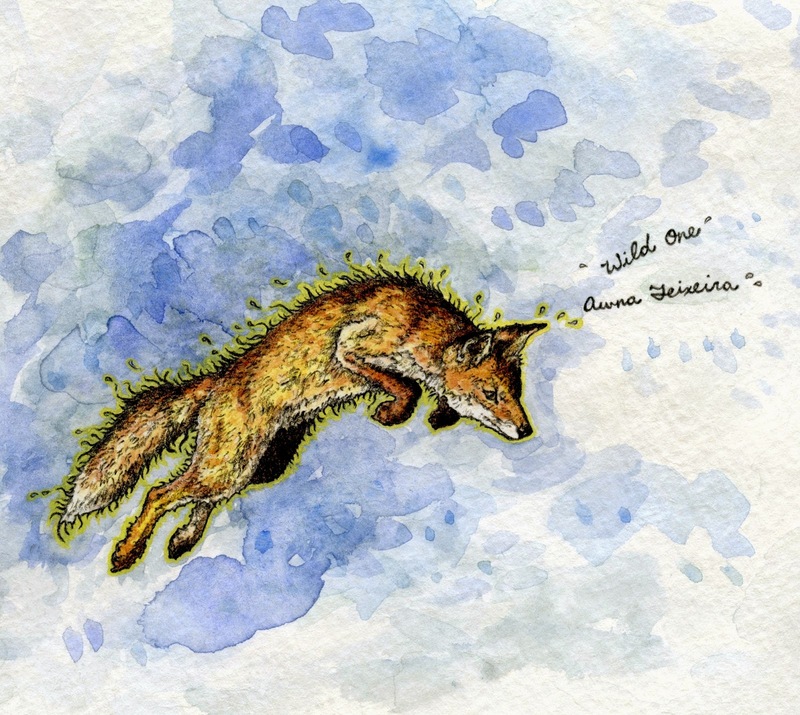 WILD ONE is the full blown follow up to 2012’s debut solo outing WHERE THE DARKNESS GOES and once again Awna invites you on a glorious voyage of mystical bliss designed to intoxicate you with an explorative take on the alternative world of folk and Americana or to be more precise Canadiana. Quite frankly this is yet another album to be savoured as an entity which means a little time investment is required, but a more rewarding way to spend 50 minutes of your down time is tough to find, if you have the desire to explore the depths of an intriguing artist. Brimming with magnificence and emotion sapping excellence, Awna uses inspiration such as the Utah landscape and the close to home issue of mental illness to pen 10 of the 11 tracks with the lyrics of ‘In the Wintertime’ being a re-arrangement of a First Nation poem. The latter being a fascinating contrast to Awna’s family status as Portuguese immigrants settling in a diverse Toronto neighbourhood. Famed for her Gutbucket bass especially recalled from Po Girl shows, the instruments Awna utilises herself in the making of WILD ONE is an endless list with piano making telling contributions alongside subtle string work on the opening merged combo of ‘The Light in You’ and ‘Blue Heart on Your Sleeve’. The latter is the song which centres round her grandmother’s struggle against mental illness and what better way to further a cause than with a striking song making a sophisticated impact. The tempo and tone of the record only marginally deviates from mesmeric and hypnotic levels, so once your mind gets in tune, the listening satisfaction derived increases exponentially with each track. This is vocally enhanced with harmony contributions from Oh Susanna, perfectly complementing Awna's mind stretching style of song delivery matching her eclectic approach to music making. The haunting mood continues to evolve over the album’s playing time with ‘Yellow Moon’ and ‘Freedom Hunter’ tapping into the wider artistic traits of Awna which reflect a broad span of influence from across the North American continent. However like so many performers of this ilk, there is always one eye on the appreciative European market and Awna is planning to share these songs with old and new friends alike in the UK across the second half of March including a prestigious double billing with Kimmie Rhodes in Bristol. While it is without doubt that ingrained fans of Awna and similar introspective artists will fall in love with this album, the challenge is out to broaden the minds of others and introduce the rich pickings of WILD ONE. Awna Teixeira is a highly talented artist of great substance making superb music to simultaneously melt and stretch your mind. Musical choices are out there but indulging in WILD ONE will be a correct one.